A fun show with Retired US Navy Chief Petty Officers. The guys show true colors on a range and variety of topics associated with the US Navy, being a sailor and being a Chief Petty Officer. Episode #11. Lost Navy Traditions. Explicit Content. 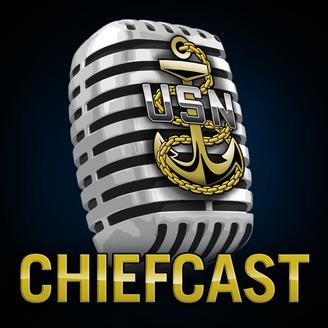 Another Great Episode of ChiefCast. The guys are gaining momentum in the Mess. 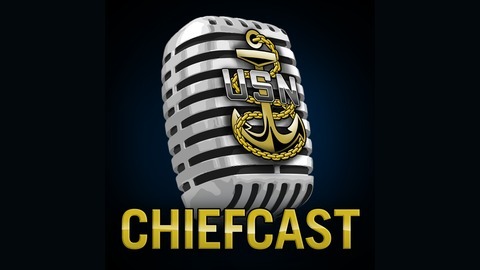 Stay tuned for another great episode of ChiefCast. This show is owned and operated by Leading Edge Aviation Consultants, LLC. ChiefCast Live on Facebook for the first time. Episode #4. Nuts and Bolts Talk with NavyChief.com. Jeff Hobrath and Frank Deaton.